Waterfront at a great price. Looking for a home that is turn-key? Look no further. 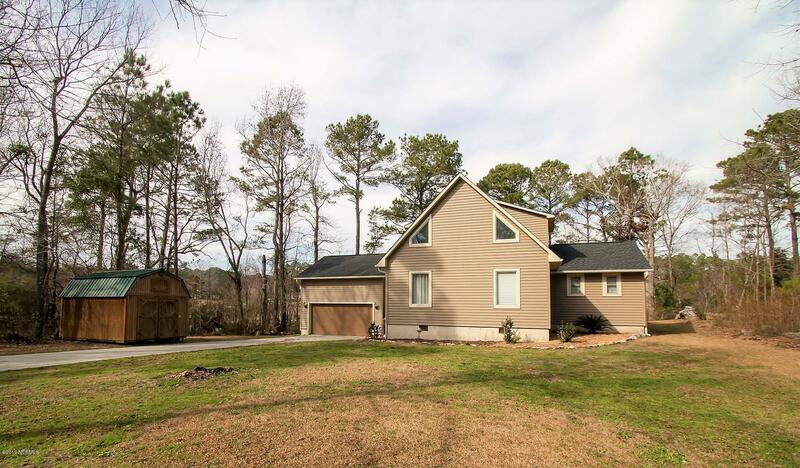 Located on Mill Pond with over 1800 sqft and .38 acre Close to everything Shallotte has to offer but far enough to enjoy peace and quite. Roof installed 2018, all new vinyl siding, fire pit (to enjoy while admiring the lake). Bathroom remodeled, HVAC 2018..and the list goes on.